SWAPNA travels offer verious Packaged, Conducted Domastic Tours. 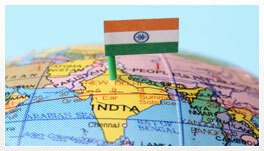 WE Choose Best Season to Visit Best Places to Major Travels Destinations throughout India. We Believe in Personalised Service & Customer Satisfaction, keeps us Moving.